Last week I posted some notes on my writing processes as well as the first two chapters of my Faërie Romance. I also promised to post my alliterative Arthurian poem. I certainly have not mastered the Anglo-Saxon alliterative verse style. My poem lacks the proper caesura in each line and the lines themselves are too irregular. Still, I post it here for your thoughts and comments. It is my first real foray into narrative poetry. One day long before the darkening of Camelot. Wending their way downward to the lake Windermere. ‘My father has fought the beast, but has foundered. Thus the knights went forth following the Lady. Down the fells they followed her right to the Lake. ‘Here haunts the beast of hell,’ said she pointing to the Water. At the edge they spied a sword and shield but no man to whom they belonged. They saw no sign of knight nor serpent. And seek out this serpent and will draw it forth. But Arthur had disrobed and dove his sword at his side. 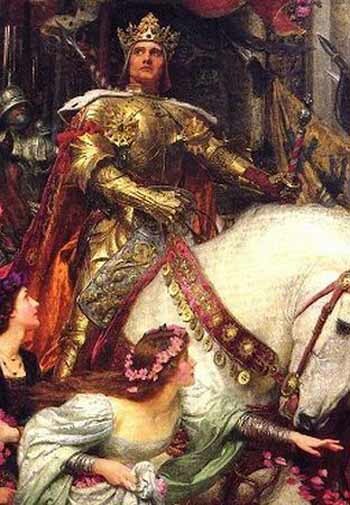 Gawain prayed God would protect his noble and good servant. Long it seemed they waited by the Lake, Gawain and the Lady. Suddenly splashing forth out of the water came the Serpent. 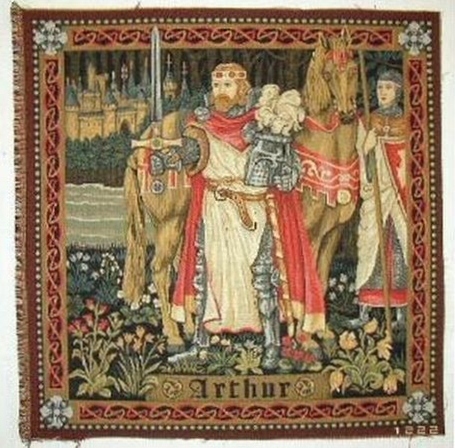 Arthur was at its side attacking with his sword Excalibur. 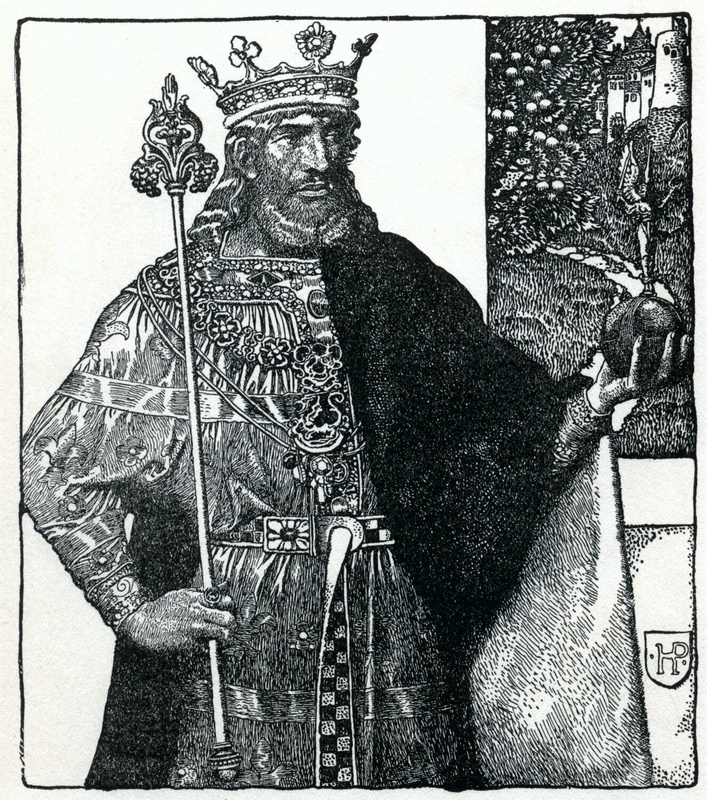 Gawain drew his axe and gave the beast gruesome wounds. Together the two cousins triumphed over the Serpent. Its corpse they carried to the craggy shore. And they were fairly feasted for their fierce might. And that its sons and daughters can be seen this day. Will discover and defeat them for us, none can say.